Tree stumps can be an unsightly blemish on any landscape. 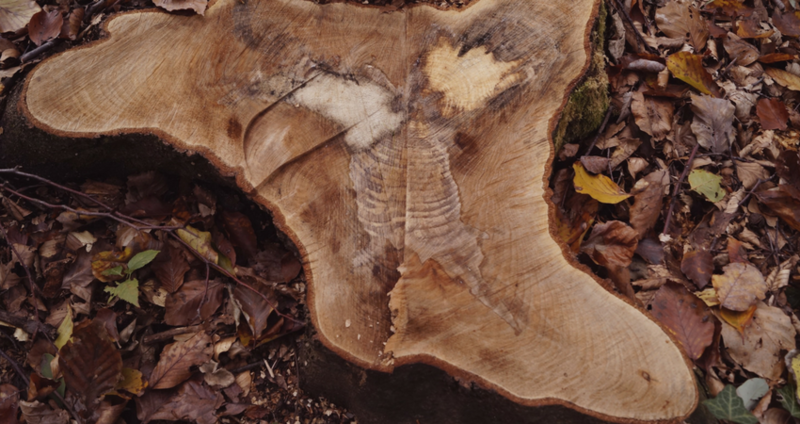 Let us help you restore your property to its full glory with a tree stump removal. Few tree professionals know the trees of Greater Jacksonville as well as we do. 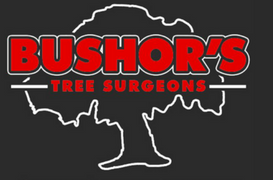 We have three Certified Arborists that work on our crew to ensure the highest quality of tree care in the city. Our company has more than 50 years of experience in all phases of tree care needs and our customer-focused approach makes us the best tree company! 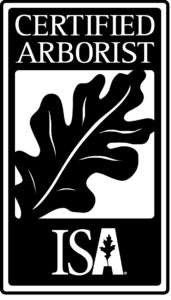 We feel that there will always be a need for true tree professionals in the Jacksonville area. We will always strive to save and care for your trees and help you with all your tree needs.